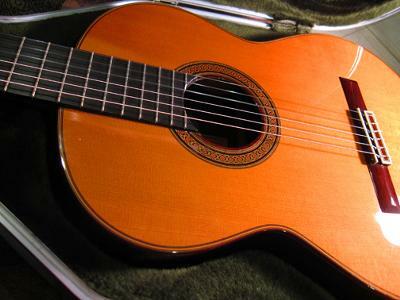 This is an incredibly beautiful guitar in sound and workmanship. 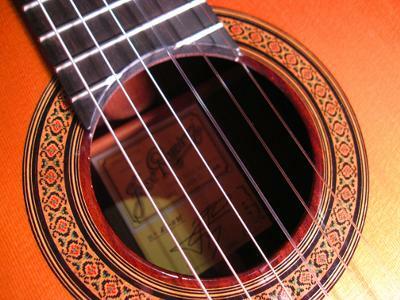 It has a Cedar Top with Indian Rosewood back and sides and is 650mm scale. The string height is comfortably low as far as Ramirez guitars go with no sacrifice to tone. 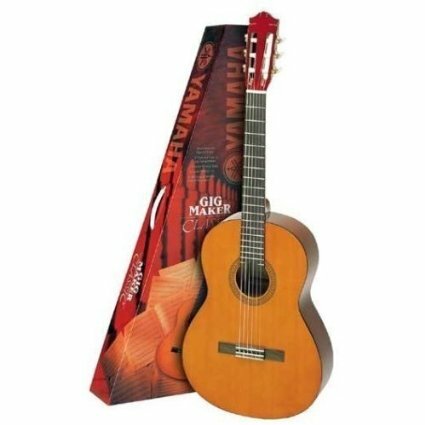 It is an extremely playable guitar with a very rich and robust tone. The guitar was completed in March of 2000. 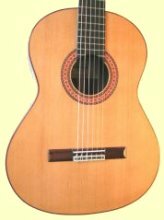 It was one of the last 1A's made under the last remaining Ramirez son, Jose IV, before his death in June of 2000 as it bears his signature on the label. It is in immaculate condition with only minimal wear. Overall this guitar is in new condition. This guitar has been well cared for in a smoke free environment keeping an average humidity of 45% to 48%. The current price for a new Ramirez 1A is $11,000. Yikes! Spend a little less and get perhaps an even better guitar. This is a great guitar. One of the better playing Ramirez 1A's I have had the priviledge to own and play. The Cedar smells great too! Should you have any further questions please feel free to contact me. I am willing to ship within the USA. 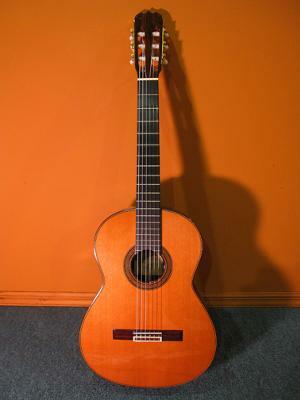 The 2000 Ramirez 1A Cedar has since been SOLD. Is this still available? How to contact to buy? 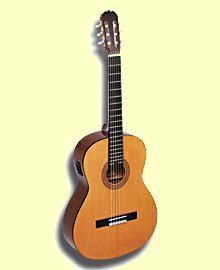 Yes, I now have a Ramirez 1A Spruce now for sale. I have had many inquiries as to the Cedar top which has sold. 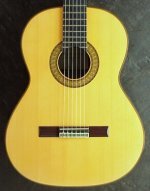 There is now a Ramirez 1A 2003 Spruce/Indian Rosewood for sale from the same seller. 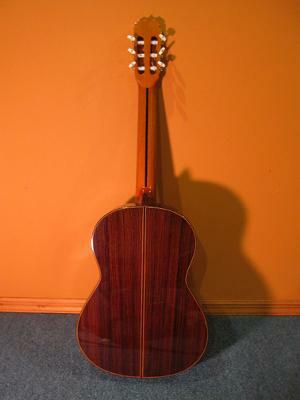 The original sale of the Cedar/Indian Rosewood 1A was finalized. Set your own life easier get the personal loans and everything you need. Feel free to send me any questions. Is this guitar still for sale? How to I contact you? Is this guitar still available? I will ship internationally. I would need to price it accordingly for shipping and insurance depending on your location. Let me know where you are located and I will look into pricing. Yes. "Asking" $5800. Accepting offers.